The UN climate summit in Bonn was meant to be a hard-working gathering, where countries would flesh out the implementation of the Paris Agreement from 2020 onwards. Governments convened in Bonn to prepare the rules of reviewing their emission reduction pledges starting from next year. But the question of who should pay for it remains unanswered. Negotiations were still ongoing on Friday evening (17 November), as COP23 drew to a close. 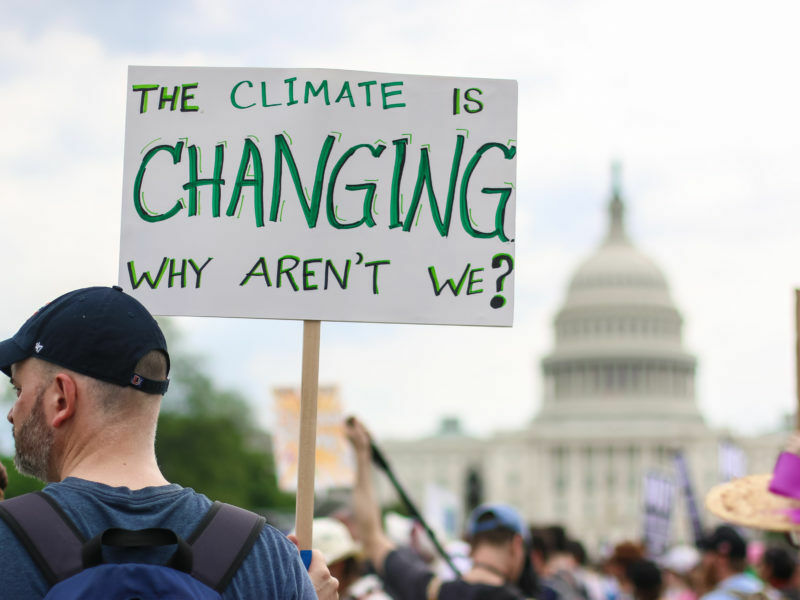 Long-time attendees of the UN’s annual climate negotiations noted how each year there is more pressure on governments from civil society groups to step up their climate efforts. And with good reason: 2017 was another record-breaking year, among the hottest ever recorded. After stalling for three years, global carbon emissions are rising again. And the UN reminded participants that pledges to cut emissions are two-third short of what is needed to keep within 2°C global temperature rise, as a greed in Paris. Countries will need to review their emission cuts upwards through the “Talanoa dialogue” from 2018, one of the mechanism included in the Paris Agreement that allow parties to up their ambitions before 2020, when the agreement will enter into force. The skeleton for this mechanism has now been agreed and “it has been switched on” – in the words of Mohamed Adow of Christian Aid. The game is open, but the question remains: who will pay for the adaptation and mitigation action needed to bring about such reductions? The biggest sticking point in COP23 has been on climate finance. Under Article 9 of the Paris Agreement, developed countries pledged to “provide financial resources to assist developing country Parties with respect to both mitigation and adaptation”, and to quantify every two years their paid contributions as well as level of financial support they will provide in the future. “The ambition of developing countries depends on the means of implementation provided by developed countries. 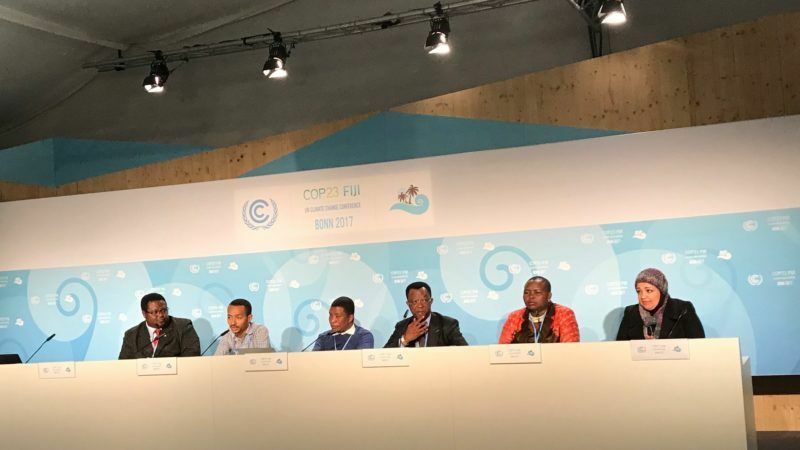 COP23 has fallen short of the momentum and pathway for the implementation of the Paris Agreement”, said the Pan-African Climate Justice Alliance. “If you look at the article on finance, we are not seeing it coming. And as a result, we are suffering in Africa,” said Shaddad Mauwa, a scientist who followed all COPs. 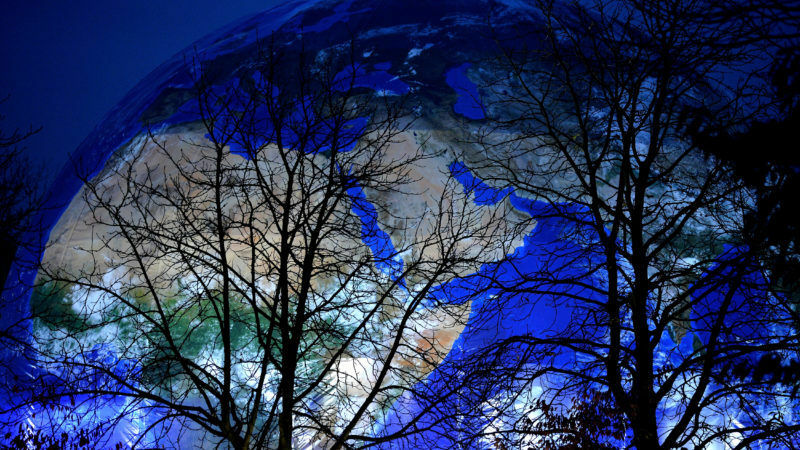 Developed countries had pledged to raise US$100 billion each year in climate finance for developing countries by 2020. However, as of September 2017, governments had pledged USD 10.3 billion only. A few contributions were made during this COP – namely, Germany (€50 million each to the Adaptation Fund and the Least Developed Countries Fund), Sweden (€186 million each to the Adaptation Fund and the LDCF) and Belgium (€10.25 million to the LDCF fund) – but this is still far below what originally promised. “Yesterday we were not able to reach consensus on 9.5 – for the information and financial support provided, I hope that this drama will not take us the whole night,” said Gebru Jember Endalew, representing a group of 47 less developed countries in the negotiations. Developed countries look at insurance as a means of risk-mitigation. They see it as a way to reduce and spread the economic risks caused by extreme weather event, which in 2017 alone caused USD 200 billion worth of damage. However, insurance is not well suited for longer onset climate threats, like desertification or sea-level rise. “Insurance may work for countries which have addressed development issues. For them it’s only about protecting the existing infrastructure. For very extreme outlier events that can’t be managed or absorbed could work – but this does not apply for us,” said Endalew. A number of countries led by the UK and Canada launched a global alliance to phase-out coal. Interestingly, the initiative happened outside of the negotiations, and put pressure both on the host (Germany relies on coal for 40% of its power supply), and on the most notable absent, the US, whose only event in COP23 was in support of fossil fuels, and predictably backfired. Non-governmental actors were the most vocal in COP23. 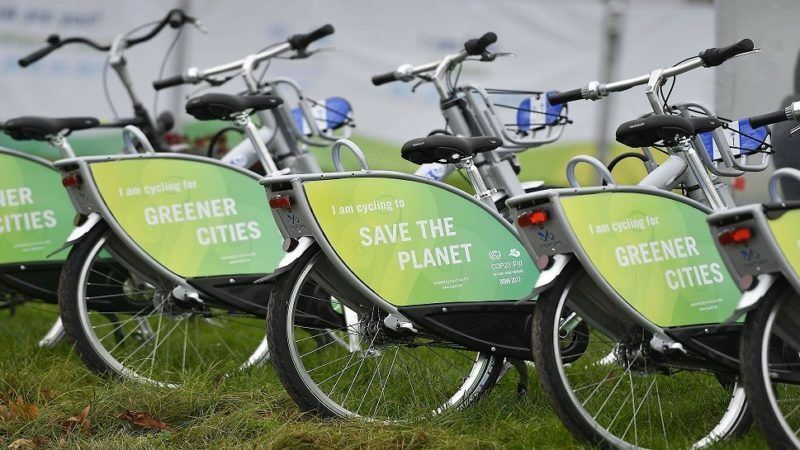 A network of 25 global cities pledged to go completely carbon neutral by 2050. And a coalition of US states, cities and businesses, uniting under the motto “we are still in”, stepped in to deliver the US share of the Paris Agreement (to cut emissions by 26-28% below 2005 levels by 2025), despite the decision announced by the Trumo administration to pull out. Their weight is not irrelevant: they account for 49% of the US population, 54% of its GDP, and more than a third of national GHG emissions. 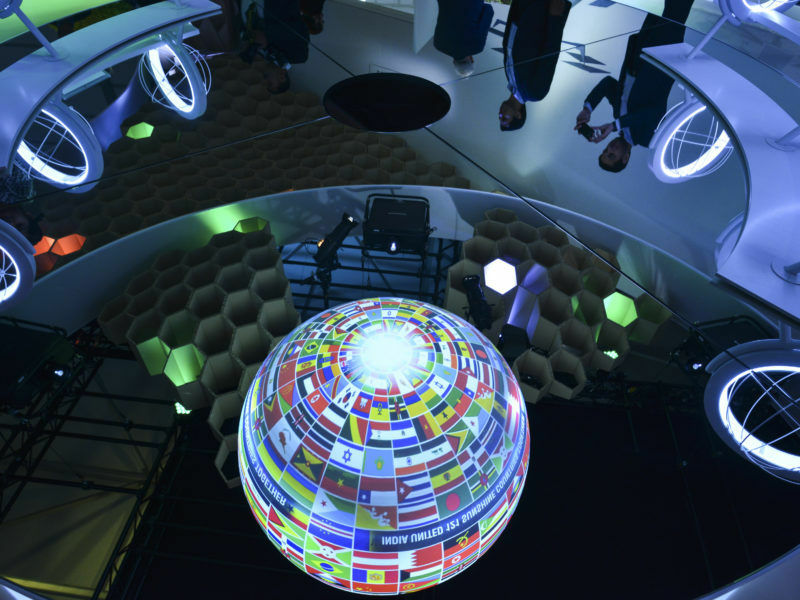 On Tuesday (14 November) at COP23, America’s “other half” presented its efforts to fight climate change in spite of the Trump administration’s decision to pull out of the Paris Agreement. Civil society was also instrumental in agreeing on a Gender Action Plan, which will aim to involve and train more women at the climate negotiations table, and include a gender lens in all climate efforts. “Women aren’t making enough of the decisions, and the decisions aren’t yet doing enough for women,” Hilda Heine, president of the Marshall Islands, wrote this week on the Guardian. And last, indigenous groups celebrated on Friday as governments agreed to creating a platform for indigenous peoples to exchange knowledge and practices regarding adaptation. The next COP will be hosted by Katowice, in Poland – the only EU member state which still hasn’t ratified the Doha Amendment to the Kyoto Protocol – which includes the commitment by the EU to cut its emissions by 30% by 2020 (compared to 1990 levels). 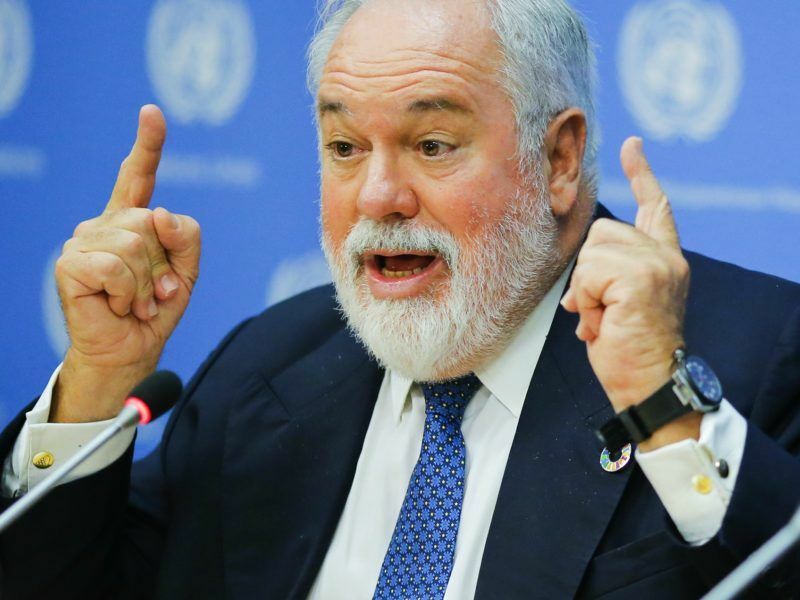 Climate Commissioner Miguel Arias Cañete said in Bonn on Tuesday (13 November) it will try to ratify it nonetheless. The EU’s Climate Commissioner has said that the bloc will do all it can to overcome Poland’s refusal to sign the Doha Amendment, which represents the second part of the pre-2020 Kyoto Protocol. EURACTIV France reports. But NGOs are not convinced: “There are currently proposals in the parliament to raise ambiton on energy efficiency and renewable energies and we need to see EU member states speak about ambition in the EU decision making procedure,” said Wendel Trio, director of Climate Action Network. According to Climate Action Tracker, an independent scientific assessment that ranks countries’ climate efforts, current EU policies will deliver a global rise in temperature of 3°C, which goes beyond the 2°C rise agreed in Paris.